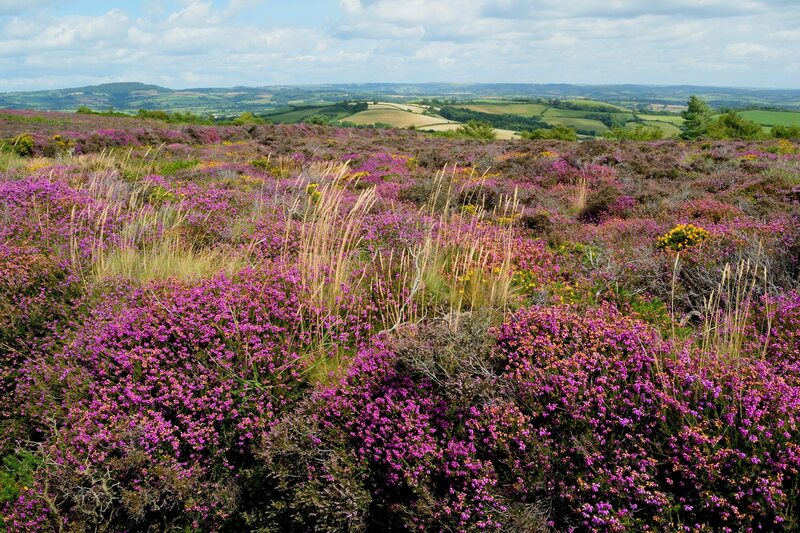 Ambers, near Bridport. 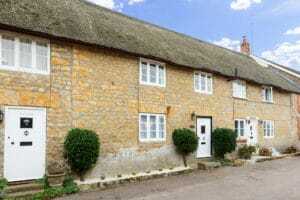 Thatched holiday home near popular beach. 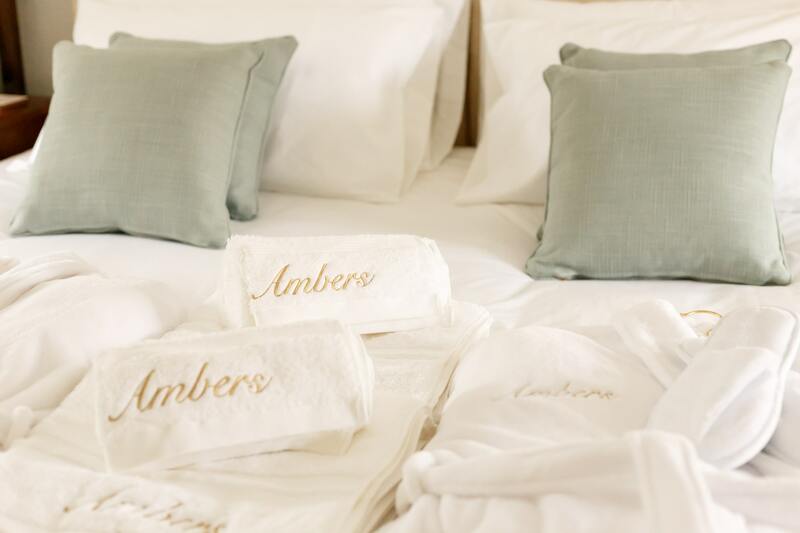 Dorset Cottage Holidays are proud to introduce Ambers. 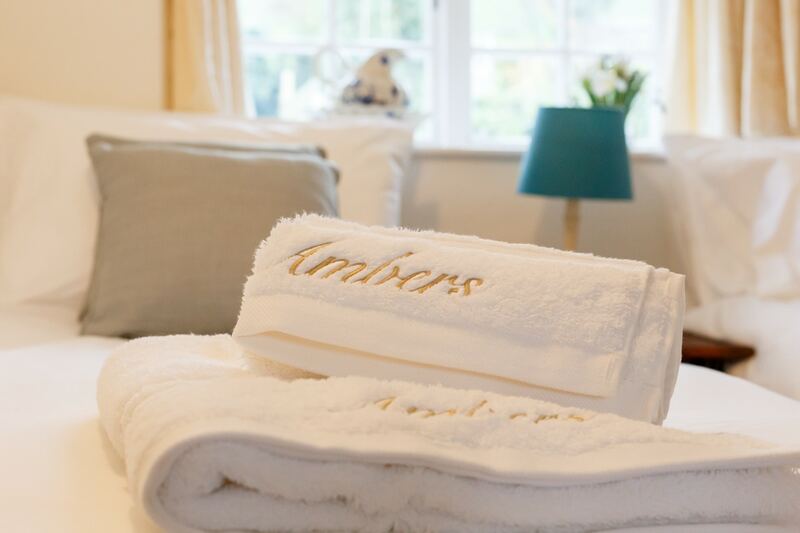 Ambers is a pretty quintessential Dorset Holiday cottage. This gorgeous terraced stone and thatch Grade II listed period cottage, which is surrounded by unspoilt countryside, has everything you would want for a family summer holiday or a short break get away in the spring or autumn months. 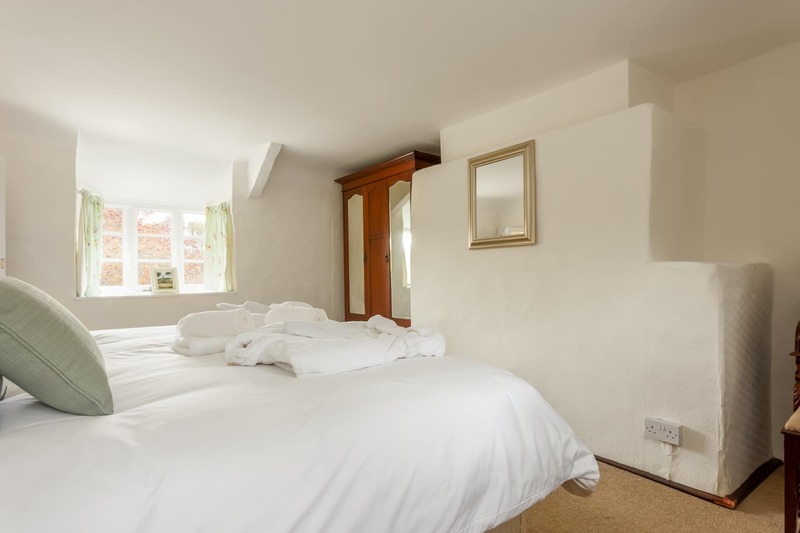 The cottage is set within the unspoilt West Dorset village of Uploders, which is within easy access of the coast. Uploders is a small village within 3 miles of the town of Bridport. 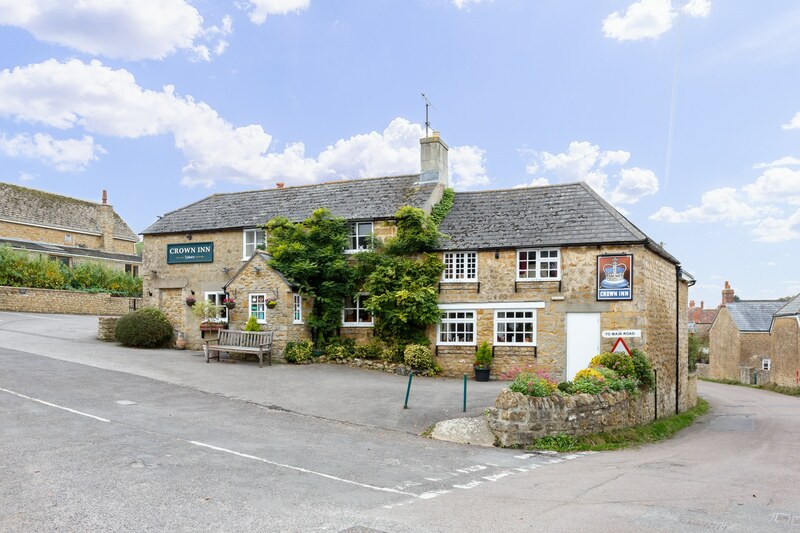 It is a small village of only a handful of houses and a locally famous public house for its friendly atmosphere and delicious food. 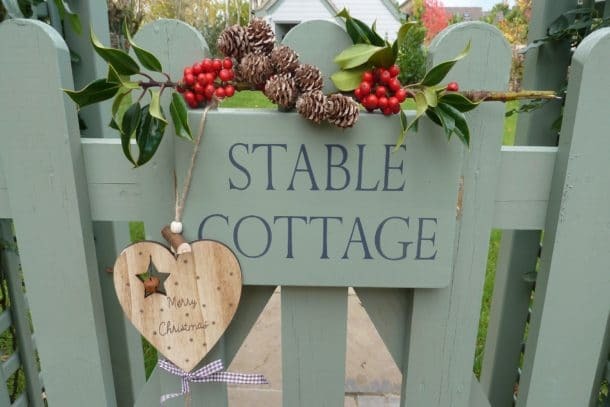 Escape the hustle and bustle of daily life in this peaceful retreat, with plenty of things to do in the neighbouring towns and villages. 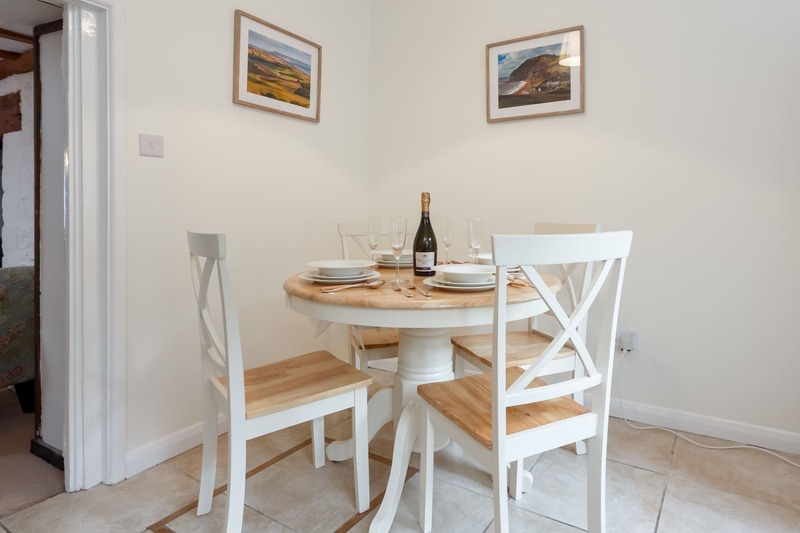 Ambers lies just 4 miles from the Jurassic Coast at Burton Bradstock and only 5 miles from West Bay, the home of popular TV series Broad Church. 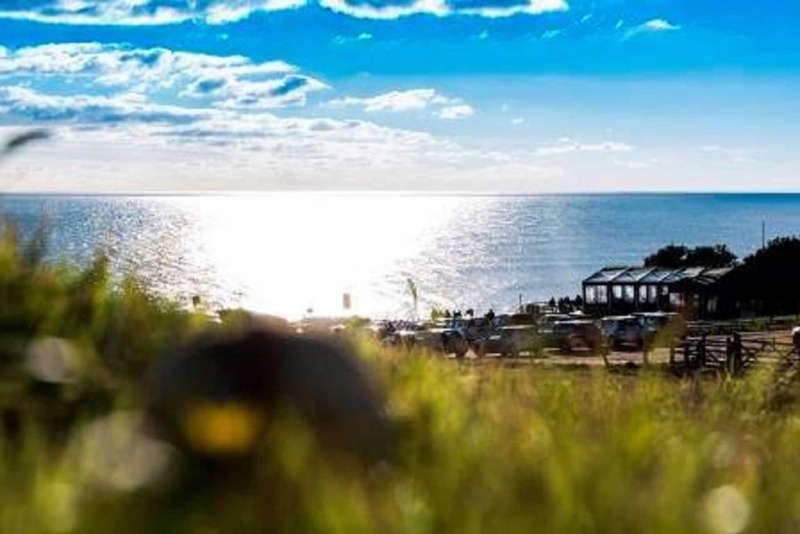 Spend sunny days on the beach with your loved ones - local ice cream and fish and chips are a must! 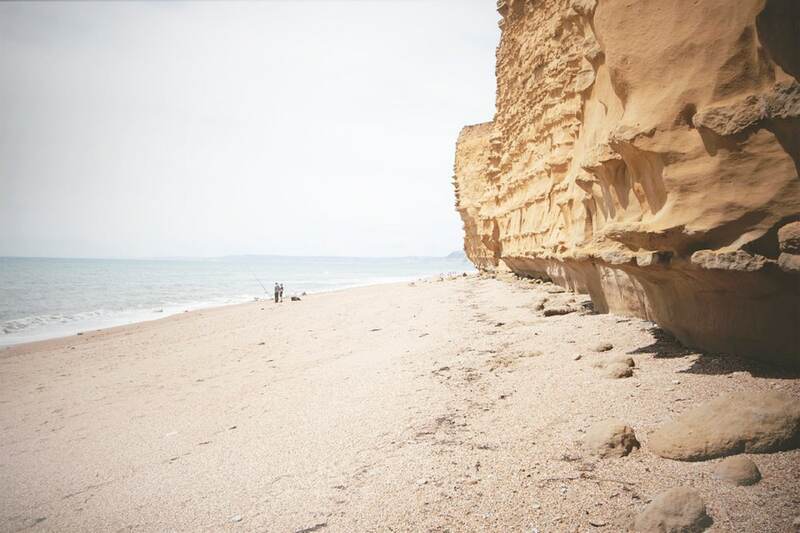 The beach at Burton Bradstock has been described as Dorset's best kept sea-side secret. 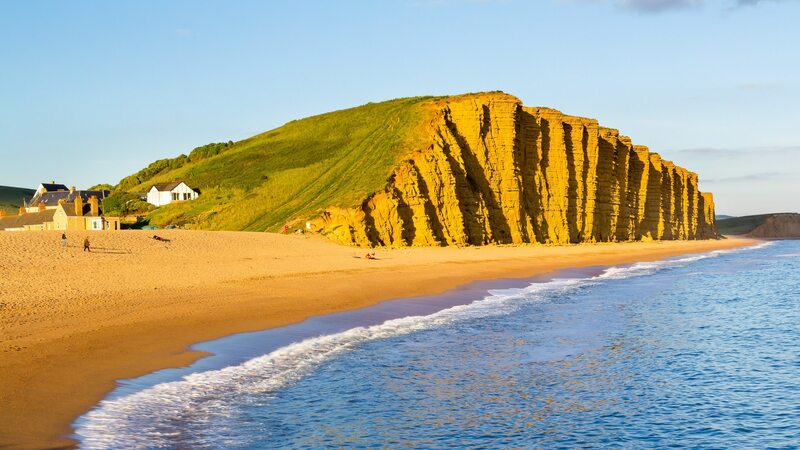 With a beach that runs from Portland to West Bay, Cobble through to single and then to a sandy beaches, you will be spoilt for choice. From sunbathing, fishing, sailing and dog walking, this stretch of beach has a lot to offer. 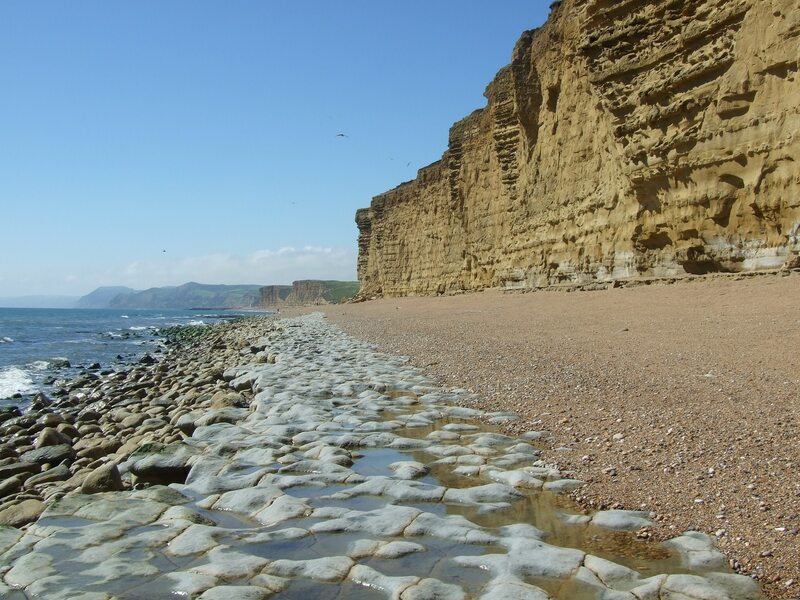 The local town of Bridport is a town that is recognised as a gateway for the World Heritage Site of the Jurassic Coast as it lies just over a mile inland from the coast at West Bay. 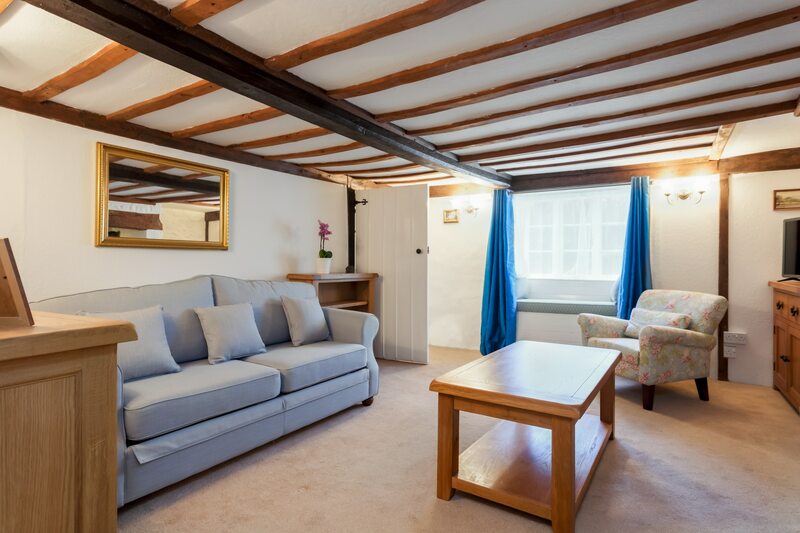 Bridport is a historic, vibrant market town with a thriving artistic and literary community. 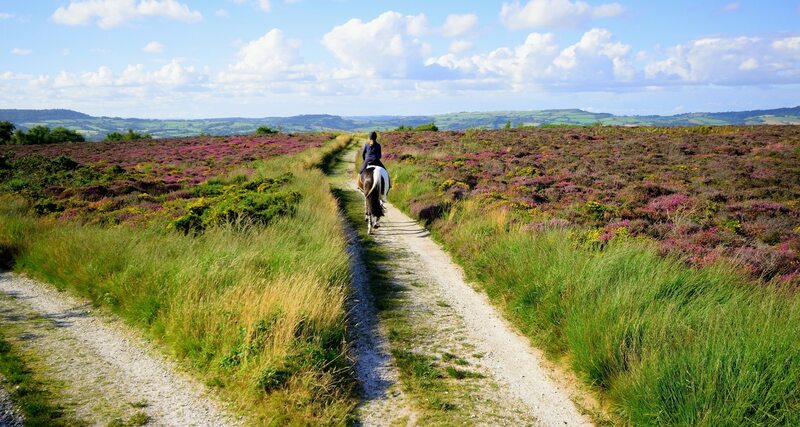 The town nestles among the hills of West Dorset and is a beacon town in recognition of the quality and diversity of its locally produced food. 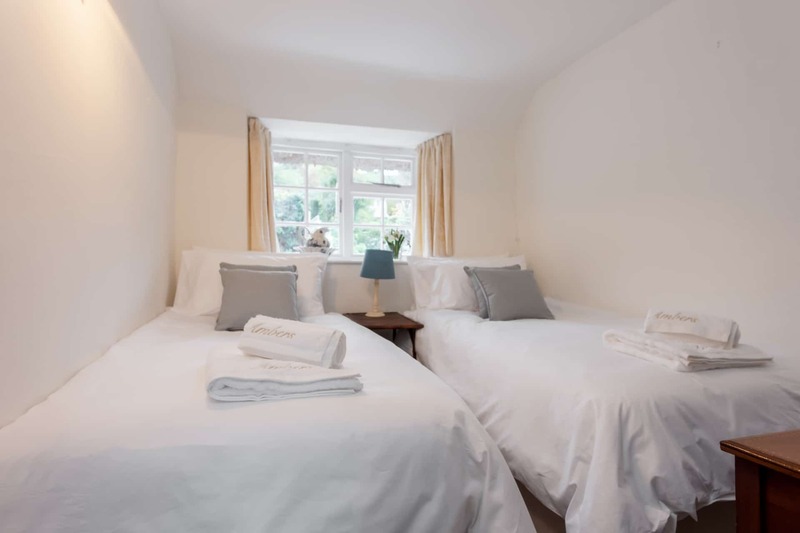 As well as providing a wide range of every day facilities for shopping, entertainment and recreation, Bridport is an idyllic place to visit for a family getaway. 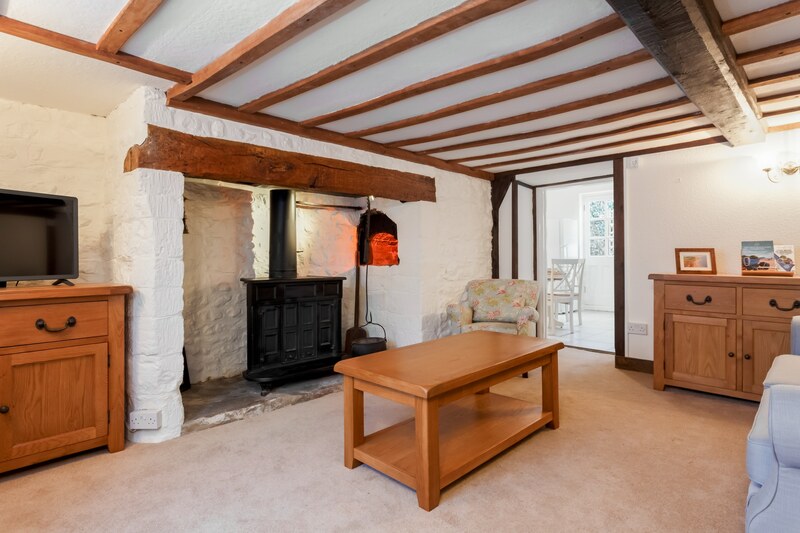 Please note - log burner is ornamental only. 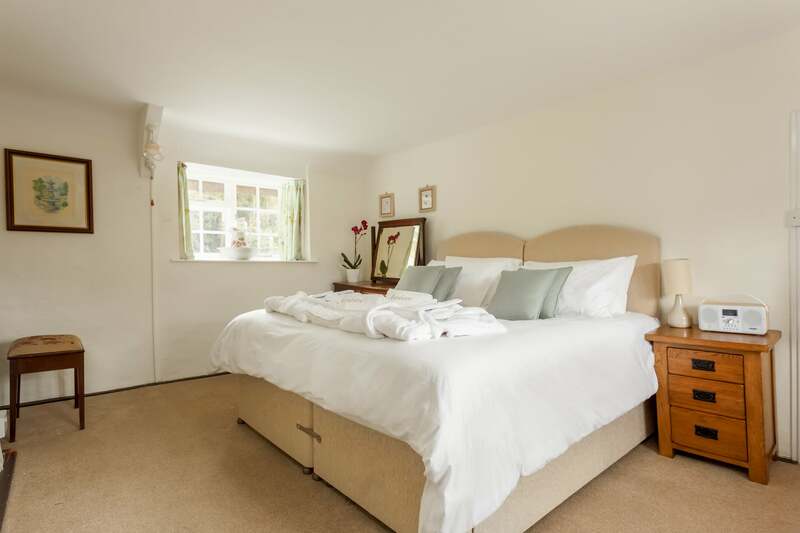 2 bedrooms: 1st floor: 2 x Super king/twin room; Bathroom on ground floor with shower over bath. 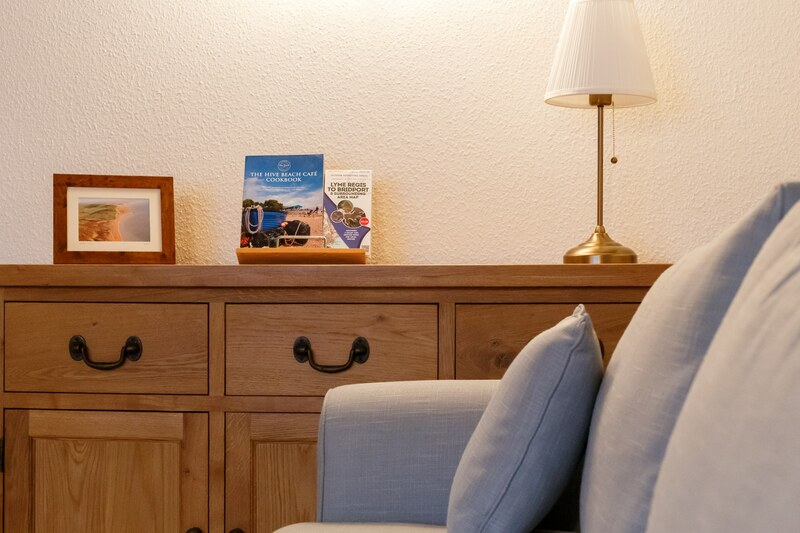 Lounge: Smart TV, seating for 4 people plus window seat, sofa bed available on request with linen provided. 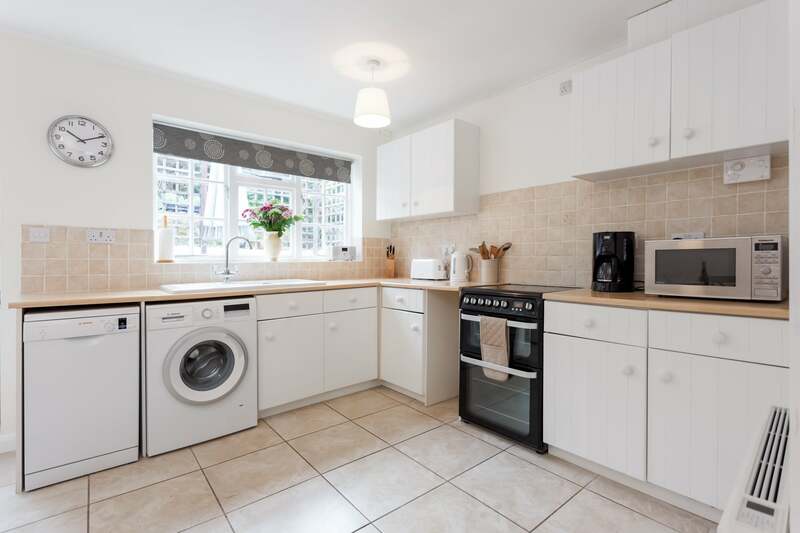 Kitchen: electric oven and hob, fridge / freezer, microwave, dishwasher, washing machine. 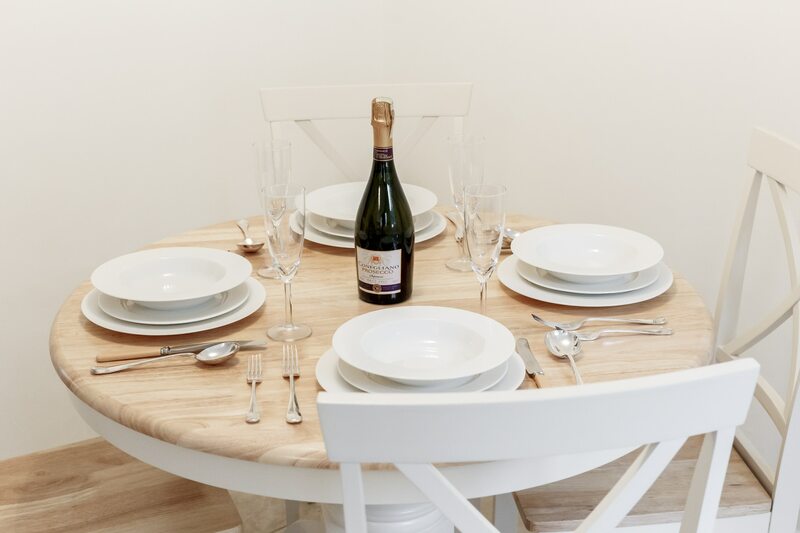 Dining area: Extendable table with seating for 6 people. Electric central heating. Enclosed small courtyard to rear of house with undercover area for bikes. Parking: unrestriced parking on road at the front of the property. Travel cot (no linen) & high chair. 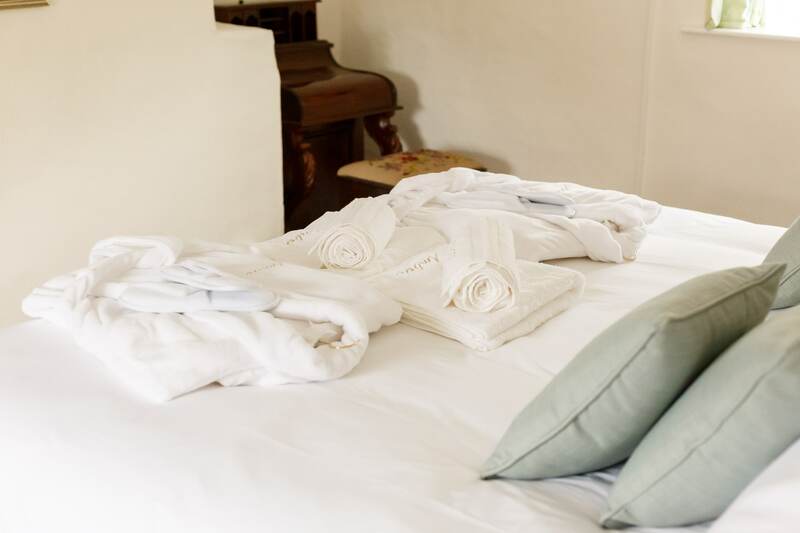 Linen, towels and WiFi are included. Sorry no pets.